When Google announced Android Nougat they also announced a new update system that would allow for seamless updates for end-users with no “Updating Android” screens delaying the initial boot. Even with multiple phones launching on Android Nougat this year, no other OEM has actually used this new A/B partition system despite its advantages. 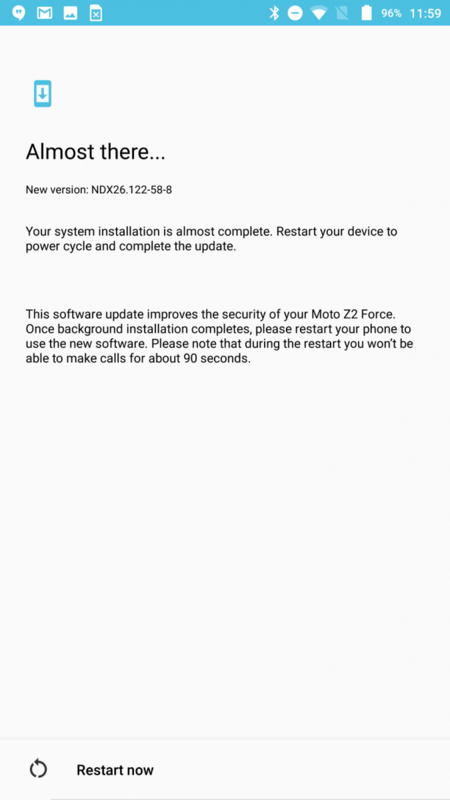 That appears to be changing with the Motorola Moto Z2 Force which was just released this week. 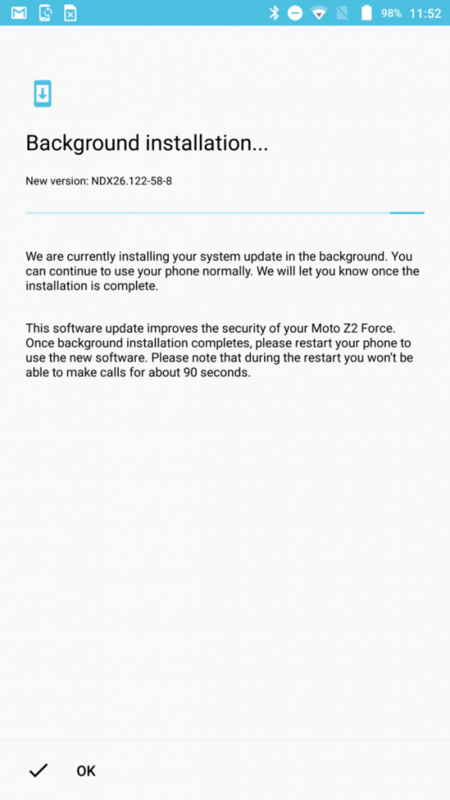 The Verizon version of the Z2 Force received a launch day update that users were prompted to install. Our own Eric Hulse noticed that there was a familiar screen from his Google Pixel usage that mentioned the update was installing in the background. After he was prompted to reboot the device, it booted right into with the latest updates with no delay. 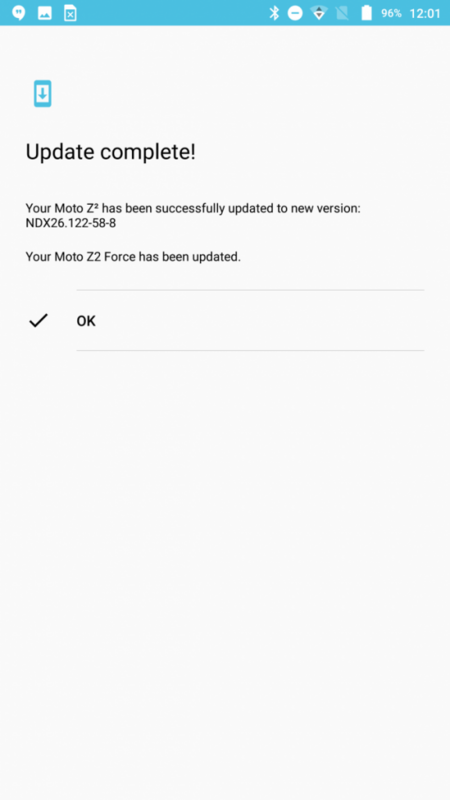 After getting the “finishing updates” notification, we can confirm that the Moto Z2 Force is the first non-Google phone to utilize the new partition system. For those unfamiliar with the A/B update system, it essentially relies on having two system partitions that takes an update and applies it to the inactive partition. 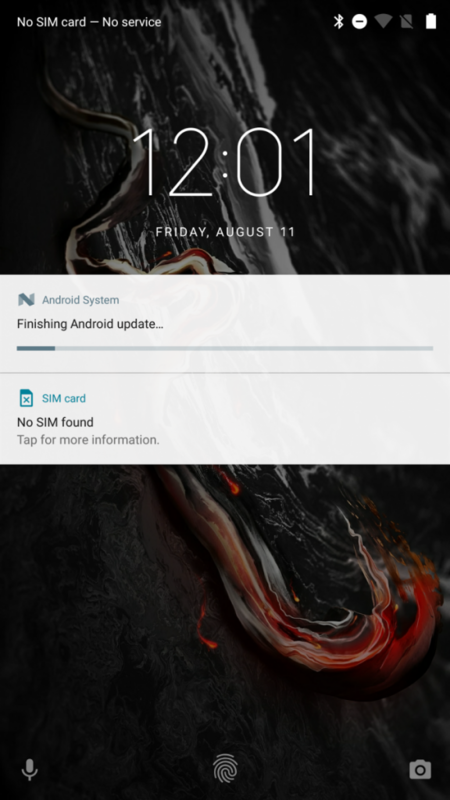 Once the user reboots, the system switches the active partition to the newly updated one and boots right into Android, thus skipping any updating screens at boot. This system has been highly beneficial on the Pixel phones and it is awesome to see it coming to devices from other OEMs, though it has caused some headaches to users in our forums. In case you missed the news, Google also implemented a new streaming update system for Android 8.0 that will allow the system to update the phone without having to download and extract the entire update package before installing. Hopefully we will start to see this being implemented by other OEMs as well. 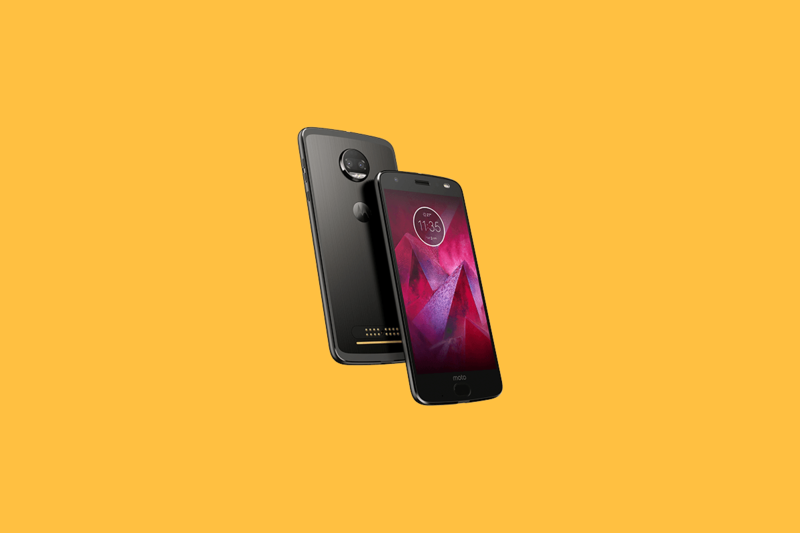 The Moto Z2 Force is an interesting, albeit expensive phone that has been causing quite the controversy. We have two devices in hand and will be providing some hands-on experience with the phone over the next few weeks, so stay on the lookout for that! What do you think about the A/B update model? Sound off in the comments!